The entries for the Zoo of the Month contest are in, voting has closed ... and now the results! 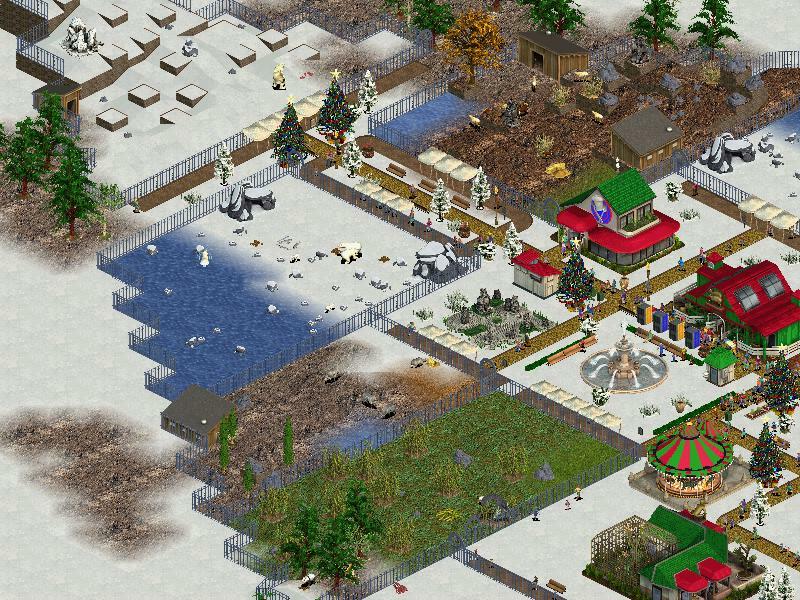 Moraville Zoo has been up and running for 3 years and has a zoo rating of 90. The animal happiness is 97, guest happiness is 95 and the zoo has won 7 awards. The space is well utilized with lots of different animals and a great blue & white winter theme. Asian Highland Zoo has been up and running for 4 years and has a zoo rating of 85. The animal happiness is 98, guest happiness is 80 and the zoo has won 5 awards. There are lots of Christmas trees and a great red and green Christmas theme.